It is a symbol of diligence and perseverance of each student. 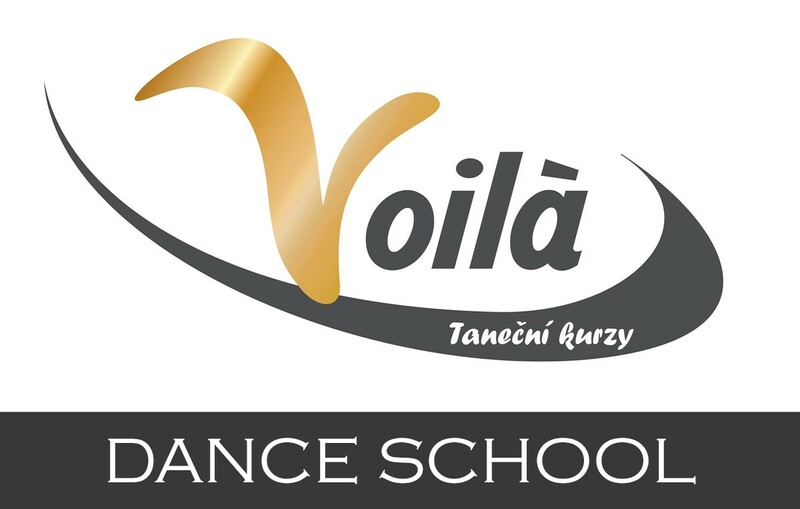 It is a pride of parents, remembrance of graduates on nice and tough times at school and of course it is a reward for each student who terminates the education. 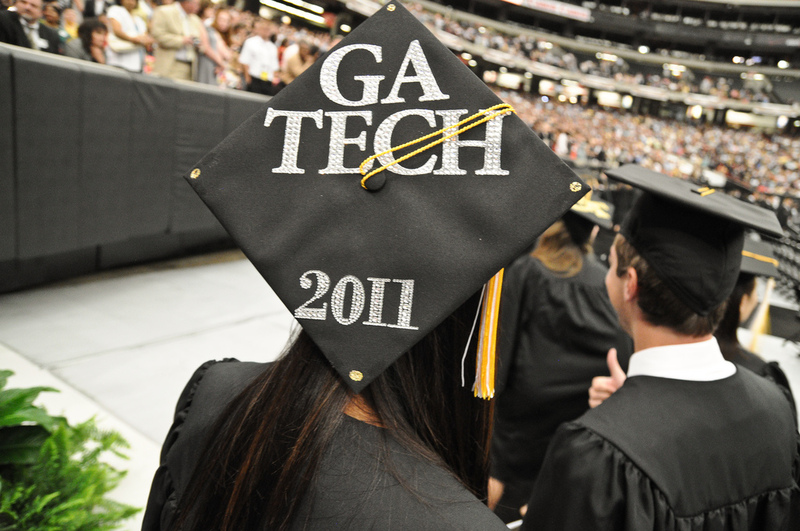 The history of traditional academic attire and graduation caps is dating back to the 12th century, when famous universities were founded in Europe. Universities should have provided their scholars quality education and also register who achieved what level of education. At this time, primarily bishops, priests and monks taught at universities, because they formed the educated class population. Because the buildings made of stone were cold as European climate, they wore long hooded cloaks to keep warm easier. Later it becames the official clothing of academics and gradually the tradition of modern gowns was established. Traditional square hat was probably evolved out of a hat called "biretta". Hat symbolized superiority and intelligence of its owner. Square hats have become very popular in the 14th and 15th century.. They were used by artists, students and humanists. Due to its popularity among students they have gradually spread to all corners of the world and became a worldwide symbol of education and part of traditional clothing for education closing ceremony. This beautiful tradition is typical especially for Anglo-Saxon counties as United States, Canada, New Zealand, Australia, Great Britain… Together with the gown it creates traditional dress of students for closing ceremony of all levels of education, whether it is a high school, university or nursery. 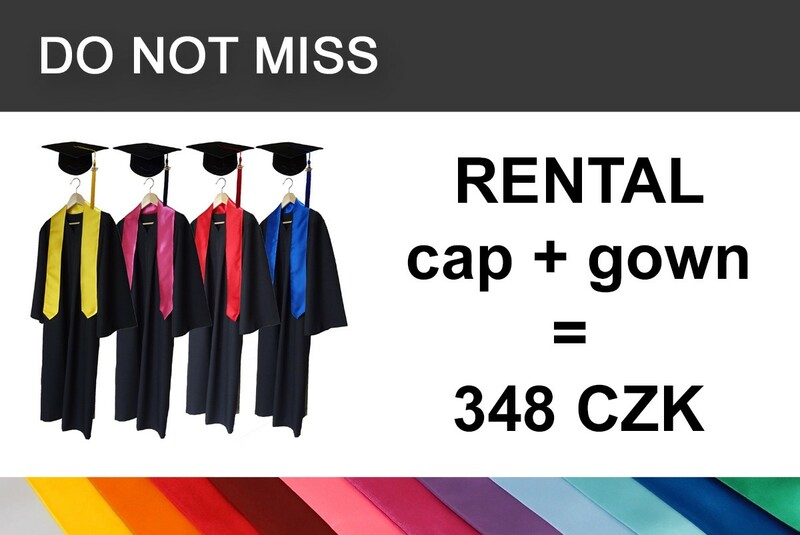 And how about graduation graduation caps in Czech Republic and Slovakia? Neither In Czech Republic nor Slovakia this student traditions has been widespread among universities in the past. 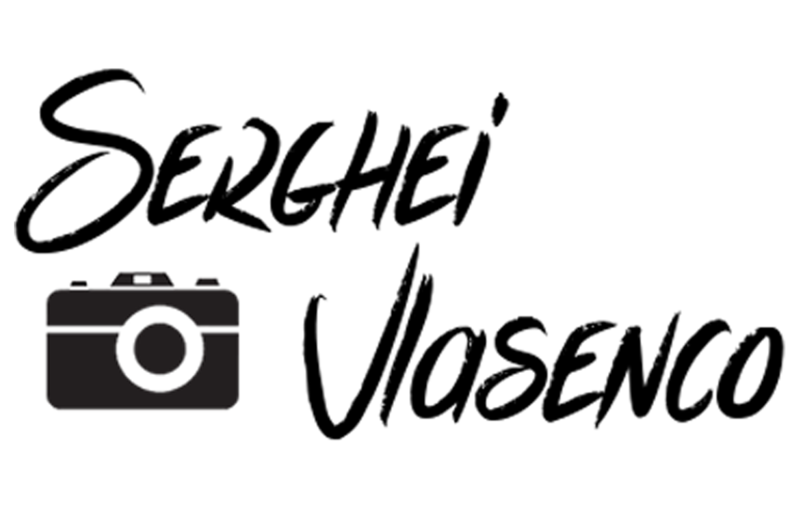 But it still enjoys more and more popularity among young people, and so it also appears in Czech and Slovak republic in recent years. We can mention such universities, which use graduation caps, as Národohospodářká fakulta Vysoké školy ekonomické v Praze, Metropolitní univerzita Praha and others. The great popularity of graduation caps arises also from the fact that neither in Czech Republic nor Slovakia, there is any similar local tradition that would make graduation more festive moment, and remain in students remembrance. 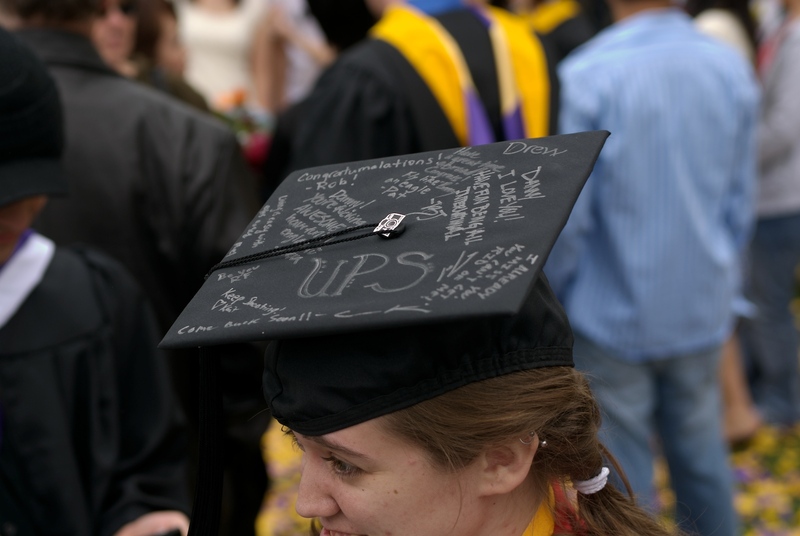 It should also be stressed that this is originally European tradition, that was only greatly popularized in the Anglo-American part of the world, and therefore graduation cap still remain here as the main symbol of students, which like to use creators of posters, commercials and other advertising materials, if they want to express student environment. 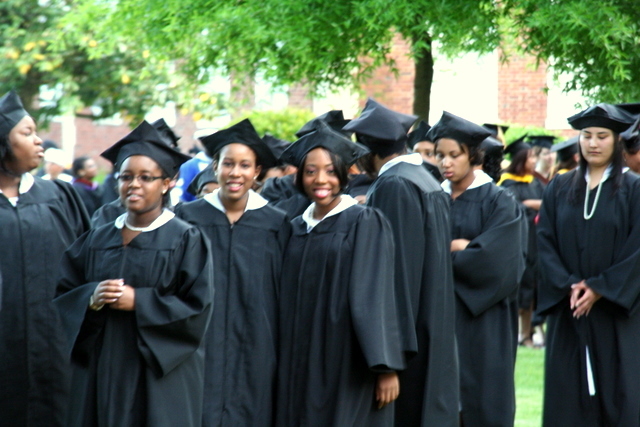 As in America neither in our countries the popularity of graduation caps is not limited just to universities but there also appears demand from last year's classes of high schools, who would like to complete their studies at the graduation ball originally in the style of American High Schools. Nurseries do not stay behind too and already today some parents have opportunity to take a photo of their little student at the end of first instance of educational system in the graduation cap. However, there are still many schools that do not provide this tradition. 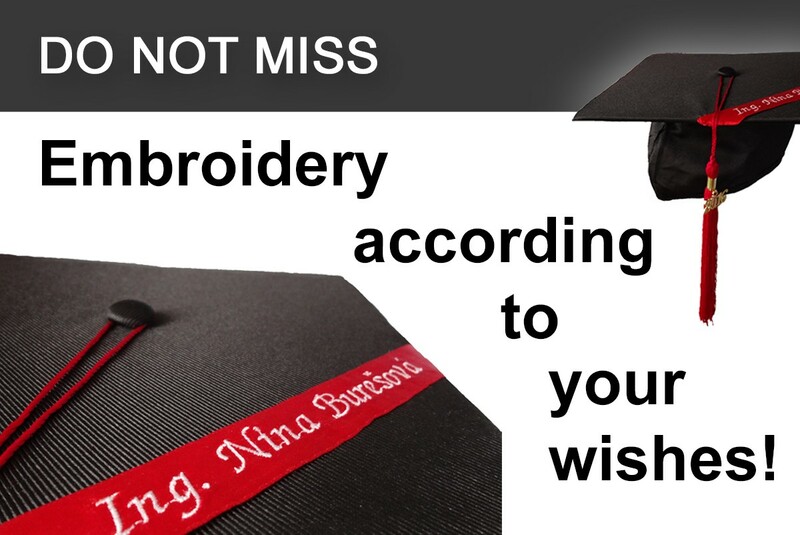 Therefore, as it is customary among high school students, that they buy at the end of the study on their own costs sashes with the inscription and the year, students of universities with great popularity look for graduation caps, which they usually give each other as a gift. 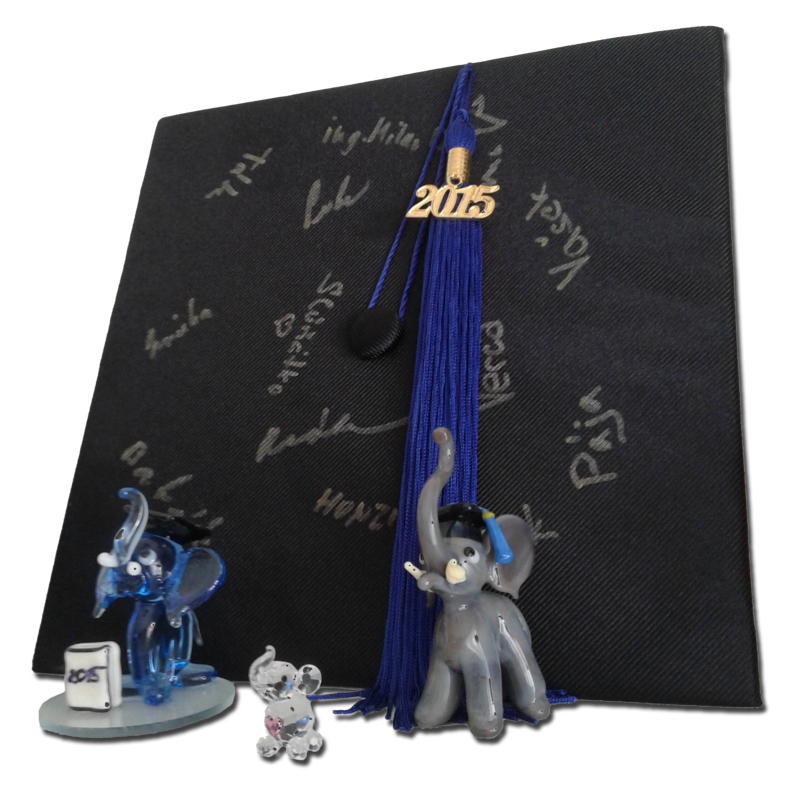 Graduation cap has become very popular and original gift on the occasion of completion the studies, no matter if it is nursery, high school, university of the third age, bachelor's, master's or doctoral degree college, which always delight and will remain in graduate's remembrance. Great area of square student caps also encourages to engage imagination - we can find often on the caps a variety of inscriptions, congratulations and signatures from friends and relatives. 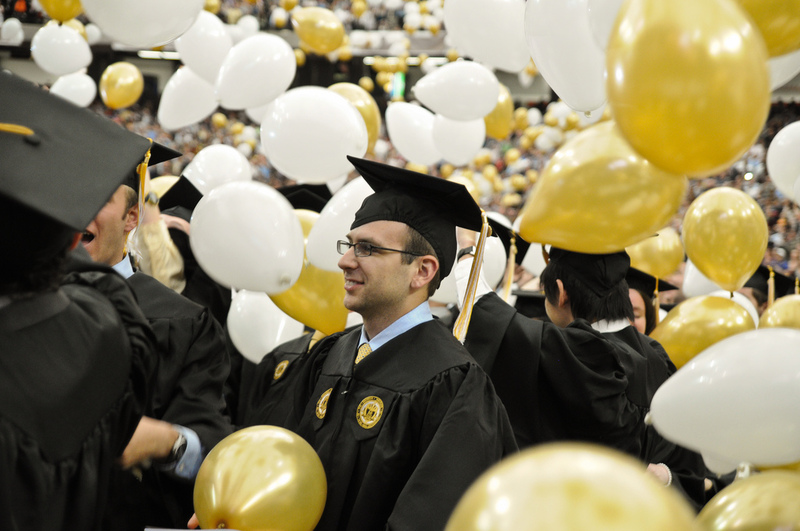 The gift will thus become a beautiful personal remembrance which has for graduates completelly different value.